Try out some of the best and easy-to-do homemade beauty tips to get rid of stubborn blackheads and whiteheads! Do the pesky little monsters, also known as blackheads and whiteheads, bother you a lot in your way to achieve smooth, clean and supple skin in winter? Do dark sports, pimples and fine lines don’t seem to leave your face at all? Worry no more, because today we have some easy-to-make homemade masks that will not only feed essential oils to your skin, but will also leave your skin super radiant, youthful and smooth. Please note that even though these masks are super effective, rubbing them vigorously on your blackheads/whiteheads is not a recommended practice. Make it a point to use these remedies for not more than 2-3 times in a week! 1. Almond, Oatmeal and Rosewater Pack: Take handful of almonds and oatmeals, and grind them together into a fine powder. Mix this powder with either rose water or aloe vera gel and form a thin-consistency paste. Apply it all over your face by gently using your fingertips and let it sit there for 15 mins or so. Wash away this mixture with chilled water. 2. 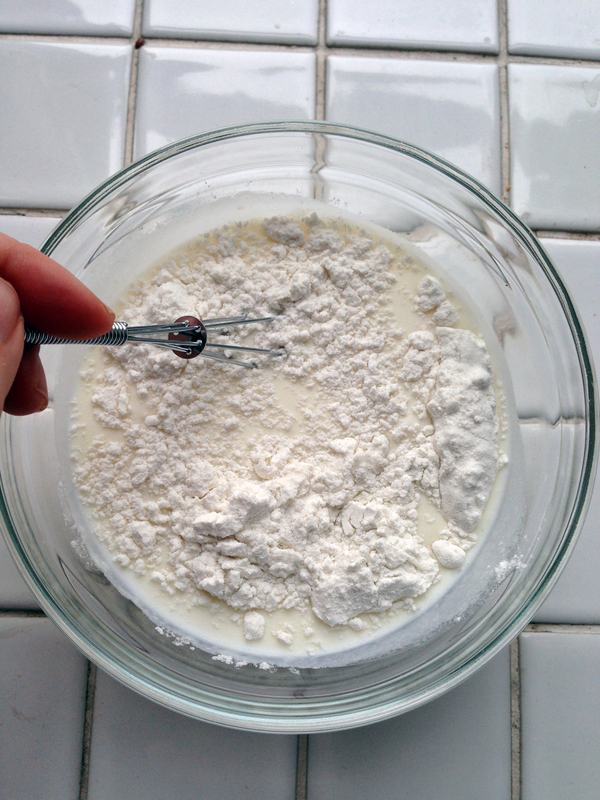 Rice flour and Milk Mixture: Mix equal amounts of rice with half-part milk and scrub this mixture on your whiteheads and blackheads for 5-7 mins. Wash it off with cold water and moisturize as usual. The lactic acid in the milk and the herbal properties of rice will help keep your skin soft and supple. 3. 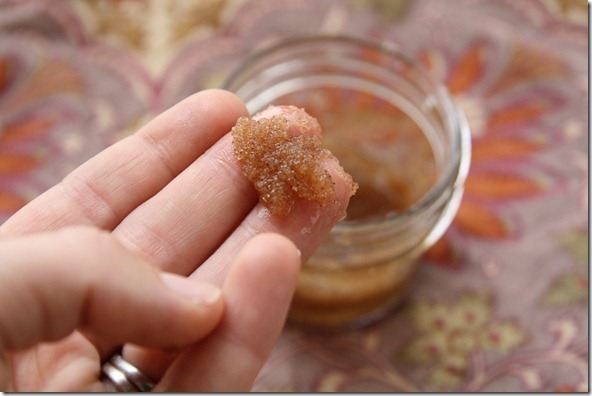 Cleansing Brown Sugar, Castor Oil and Essential Oils Scrub: Exfoliation with essential oils not only helps in reviving circulation of the blood, but it also helps in elimination of whiteheads and blackheads, leaving behind a healthy glow. For this mask, take 1 cup of brown sugar and mix with 4 tablespoons of castor oil and few drops of essential oils of your choice. Put this mixture in an airtight mason jar and mix it all together rigorously. For application, wet your face and scrub this mixture gently with your fingertips and massage it all over your face. Apply this mask twice in a week and not more than that, as over application of this mask can tend to irritate or dry out your skin. 4. 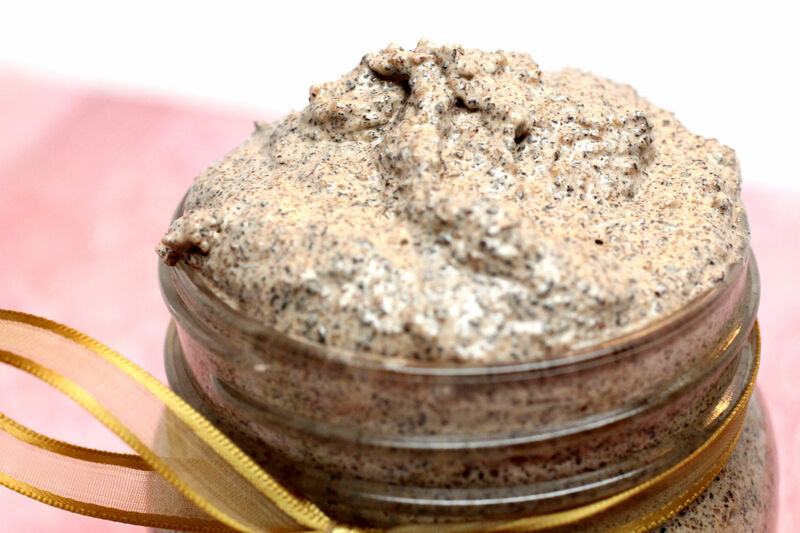 Coffee, Brown Sugar and Shea Butter Face Scrub for Intensely Polished and Refined Skin: Using coffee for exfoliation helps in keeping dry and flaky skin at bay, while accelerating new cell renewal. Use a blender to blend together 1 tablespoon sugar, 1 tablespoon melted shea butter and 1 tablespoon coffee. Rinse your face with lukewarm water and apply this mixture. Keep it on for 3-5 minutes and rinse with cold water for luminously, shiny skin. 5. 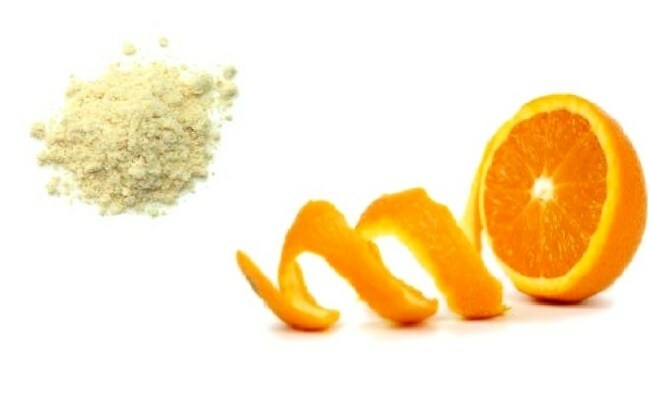 Orange Peel, Rice Powder, Gram Flour Powder and Rose Water Natural Mix: Using 2 tablespoon of orange peel powder, along with equal part of rice and gram flour powder. 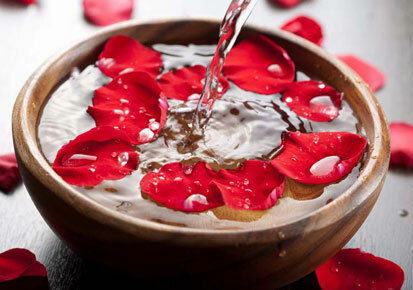 Add a few drops of rose water, which will give you an even and smooth skin, sans any whiteheads or blackheads. Apply this mixture all over your face for 20 minutes or so and wash your face with cold water. And voila, bid goodbye to excessive build up! Which mask would you try this winter? ← Ask Zuri #24 – Coconut Oil To Remove Scars?